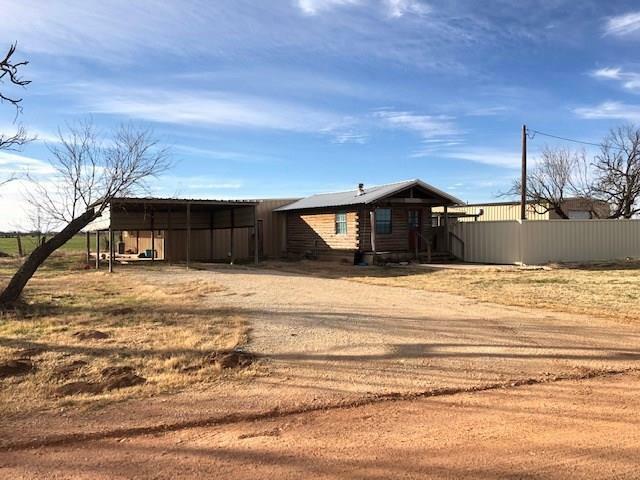 All Roby homes currently listed for sale in Roby as of 04/21/2019 are shown below. You can change the search criteria at any time by pressing the 'Change Search' button below. If you have any questions or you would like more information about any Roby homes for sale or other Roby real estate, please contact us and one of our knowledgeable Roby REALTORS® would be pleased to assist you. 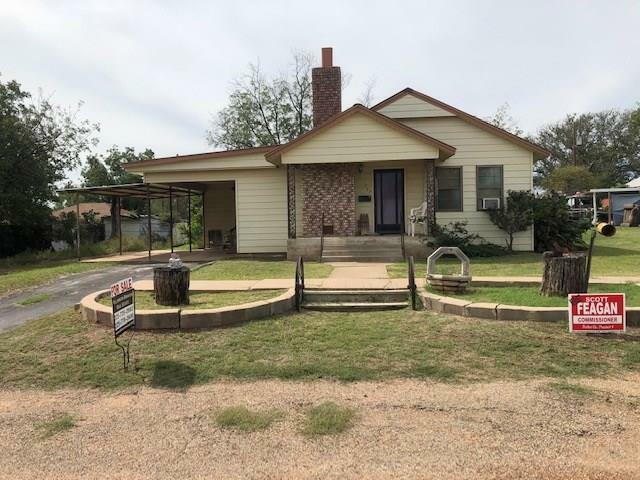 "Country home with room for all, including 2 living areas, freestanding wood stove, 2BR, 2 bath and an addition in process with an additional bedroom and bathroom, for a total of 3BR, 3 bath. Includes large metal barn on slab with electricity and roll-up door with plenty of space for storage, covered parking, workshop and more!" 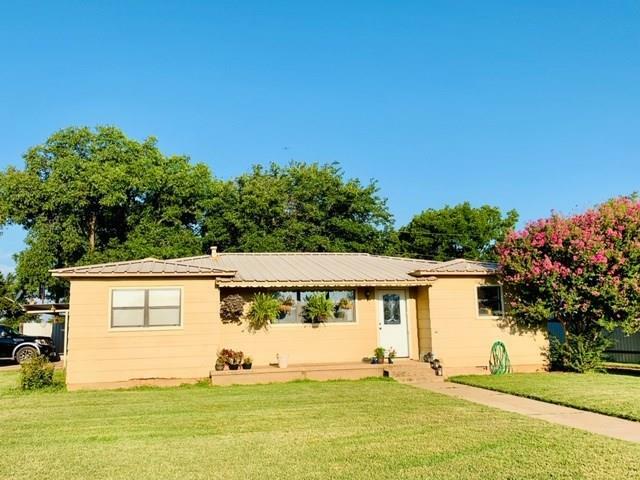 "Wonderful home for the family, with 4BR, 2 bathrooms and recent updates throughout! Includes a metal roof, 2x attached carport, central heating and air conditioning and a water well! Complete with a storage building or workshop in the privacy-metal-fenced backyard. Corner lot location, too! Don't miss your chance for a home that has something for everyone and a place for everything!" "Spacious home with 2 bedrooms, 2 bathrooms and 2 living areas with dedicated dining room, too. Fireplace with attractive brick hearth in the front living room. Wheelchair ramp under the carport for easy entry. 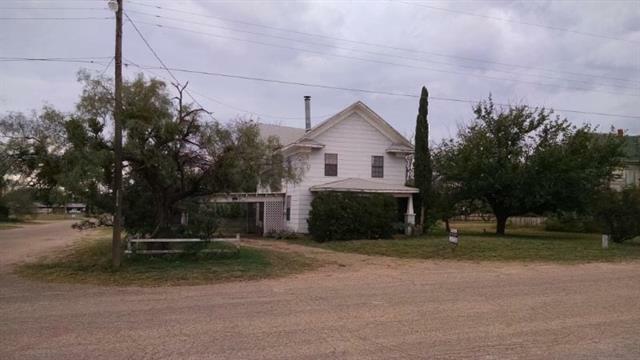 Includes water well in the backyard and storage shed." "Historic-era 2 story home on large corner lot. 3BR, 2 bath, 2 living areas. Lots of space inside and out, with 3 city lots, storage building, workshop, 3 separate carports for vehicles and equipment, water well, too! Own a piece of history!"